D.L. Hughley targets such subjects as the similarities and differences of white and black families, and being poor and black on Halloween. Taped at the Yerba Buena Center in San Francisco, this rowdy comic mocks her lack of a social life and more. Comedian Carlos Mencia performs a thirty-minute stand-up set in this riotous special. As a proud lesbian, Westenhoefer brings all aspects of her life together in this outrageous comedy routine. 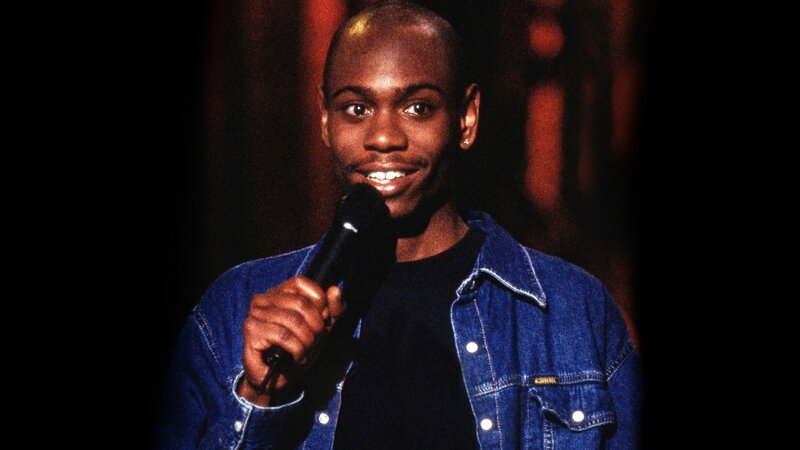 Innovative and outspokenly gay, Smith performs his stand-up for this HBO comedy special. Frenetic comedian Eddie Griffin performs an uncensored set in this hilarious thirty-minute stand-up special. All the laughs in half the time, with Korean-American comedian Margaret Cho.